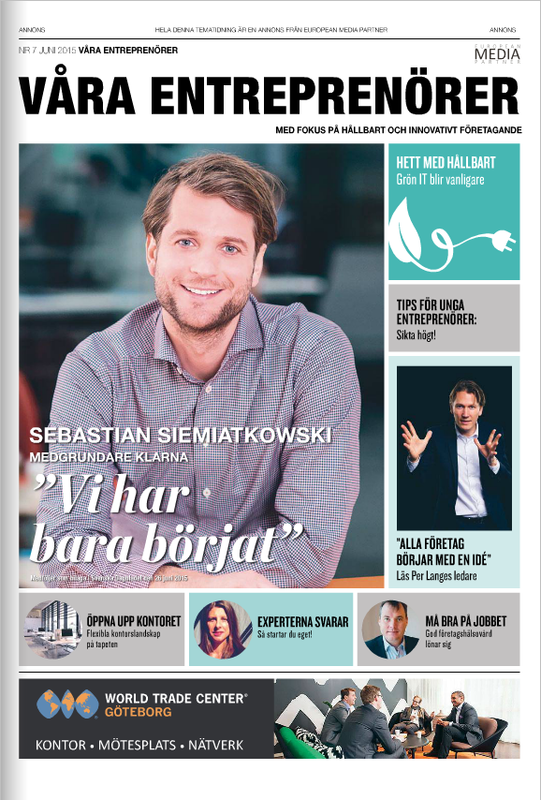 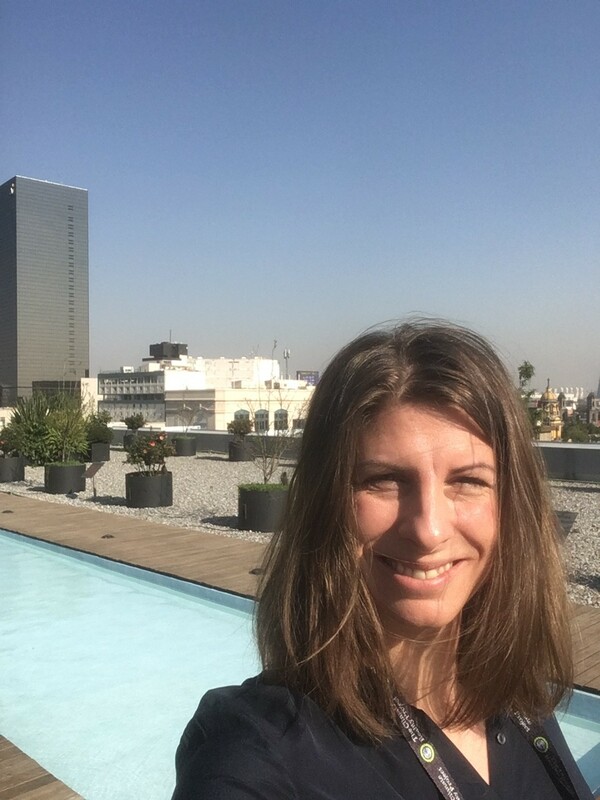 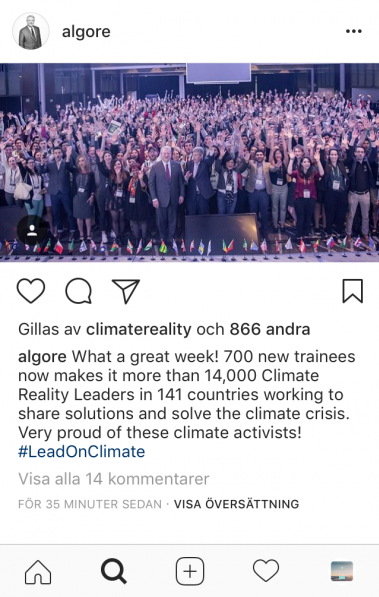 In March, Karin Nordström was selected to attend training in climate, climate crisis and its solutions held by former US Vice President and Nobel Laureate Al Gore and his organisation Climate Reality Corps. 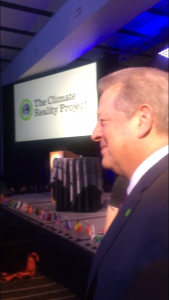 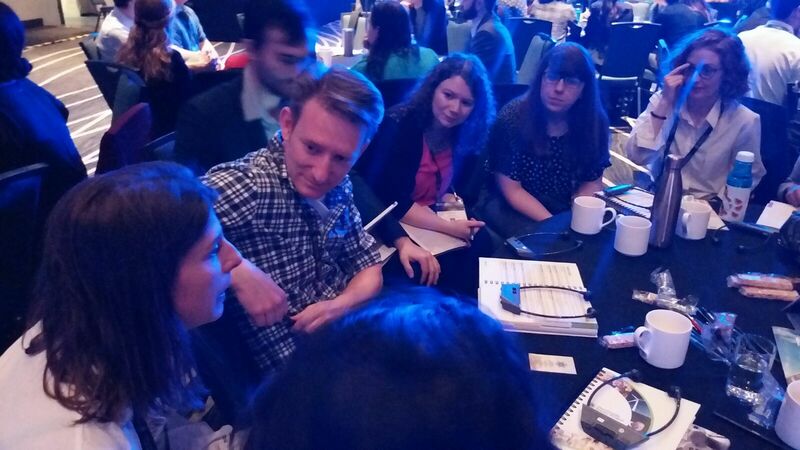 Except from Al Gore, there was a diverse set of experts speaking, roundtable discussions and practical training. 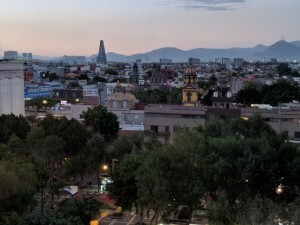 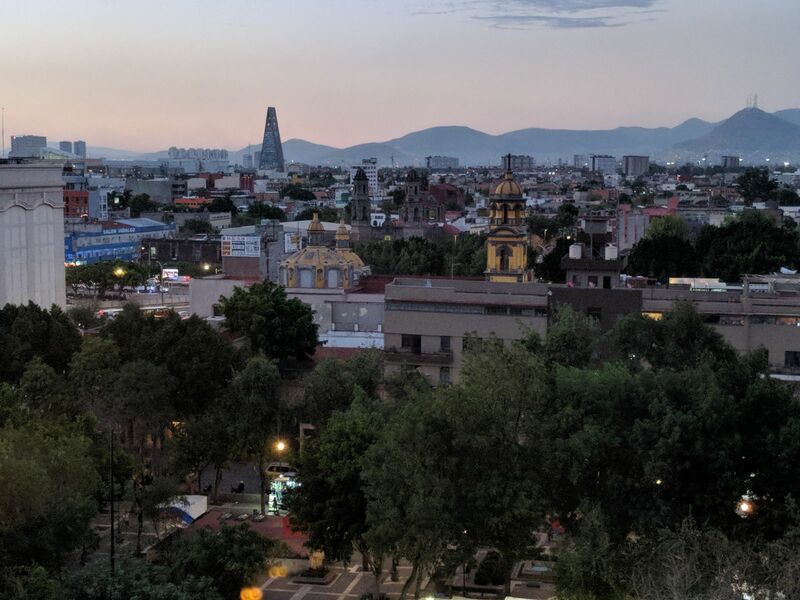 During the training, activists from all over the world met in Mexico City to learn about the latest development in the area, new ways to educate others and inspire action. Skills were built in communications, leadership and community outreach as well as a new network of engaged global climate activists. 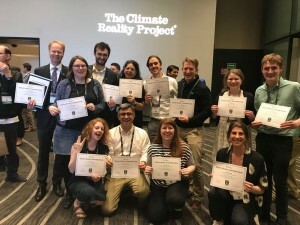 Karin Nordström is now a certificated Climate Reality Leader and member of Climate Reality Leadership Corps, a global community of activists who are committed to fight the climate crisis. 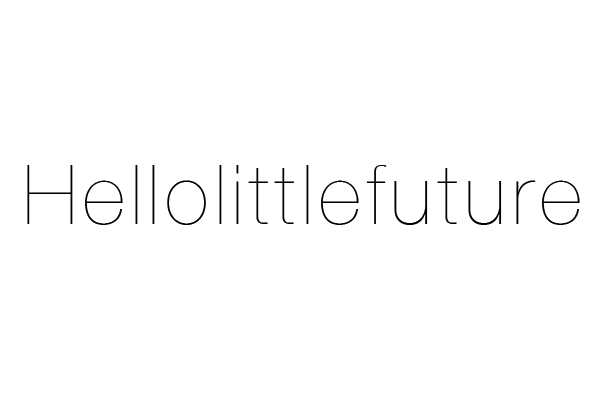 Please contact karin@hellolittlefuture.com if you want to get inspired or know more about this.